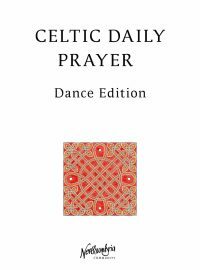 Dance scripts for Morning, Midday and Evening Prayer from Celtic Daily Prayer. A4 sheets with a card cover. 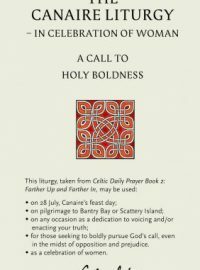 A trifold A4 card containing the Hild Liturgy from Celtic Daily Prayer Book 1: The Journey Begins. 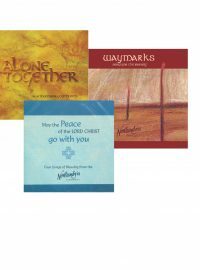 A helpful resource for use on individual retreats or when using the liturgy in group sessions. 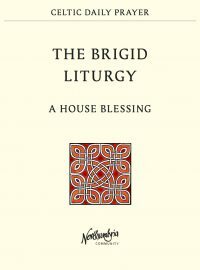 10% discount when ordering 5 or more copies of this liturgy. 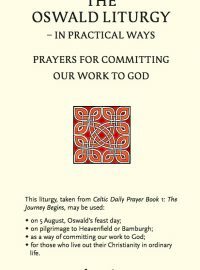 A trifold A4 card containing the Oswald Liturgy from Celtic Daily Prayer Book 1: The Journey Begins. 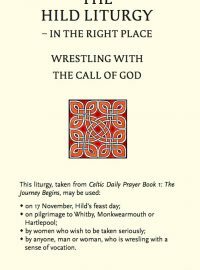 A useful resource for pilgrimages and retreats. 10% discount when buying 5 or more copies. 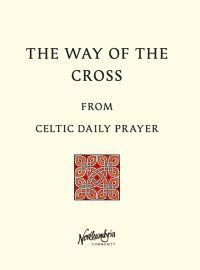 A 24 page stapled booklet containing The Way of the Cross liturgy from Celtic Daily Prayer Book 1: The Journey Begins. A particularly valuable resource for Good Friday pilgrimages. 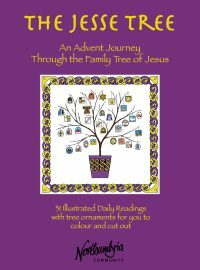 10% discount when purchasing 5 or more copies of this liturgy. 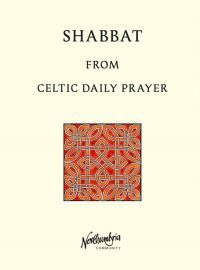 40 page booklet containing the Shabbat Liturgy from Celtic Daily Prayer Book 1: The Journey Begins. Ideal for families and small groups sharing Shabbat. 10% discount when buying 5 or more copies. 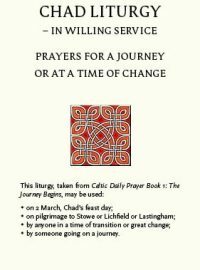 A trifold A4 card containing the Chad Liturgy from Celtic Daily Prayer Book 1: The Journey Begins. 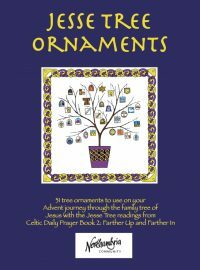 A useful resource for pilgrimages and retreats. 10% discount when buying 5 or more copies. 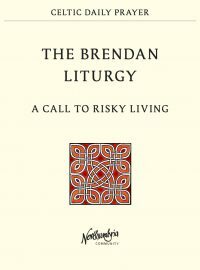 A stapled booklet containing the Brendan Liturgy from Celtic Daily Prayer Book 1: The Journey Begins. A useful resource for individual or group retreats. 10% discount when buying 5 or more copies.